Ever since As Seen On Screen become more popularly known as ASOS it has long been the gift that keeps on giving. One of the best things about the online shop is that we can return the dress that looked sensational on the model, but doesn’t fit us as well, without any issues. 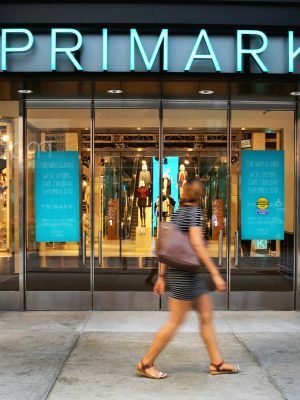 Things got even better when the store extended their returns period – but some things are about to change that may affect us all. 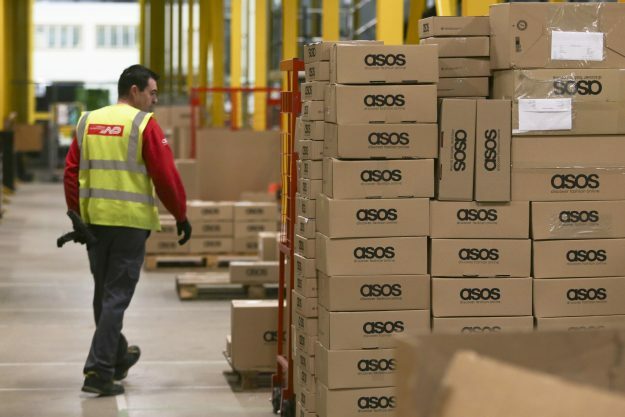 ASOS explained via email to customers: “We know easy returns are one of the (many) reasons you shop with us, so we’ve increased the time you can return stuff from 28 days to 45 days. 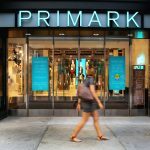 Furthermore, the company is looking to keep returns to a minimum in order to focus on sustainability. 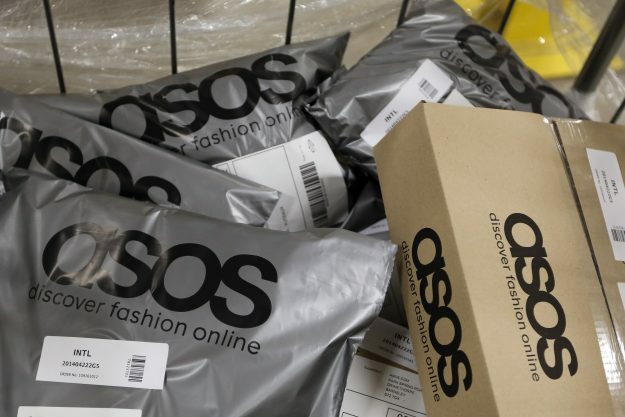 ASOS explained: “We also need to make sure our returns remain sustainable for us and for the environment, so if we notice an unusual pattern, we might investigate and take action.